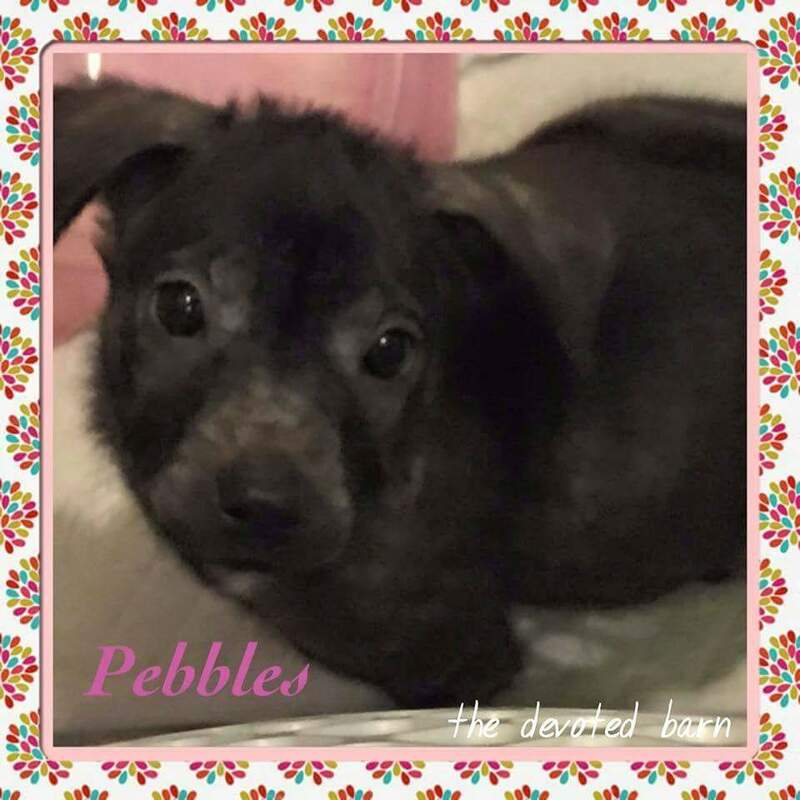 Pebbles and Bam Bam were found by a fellow rescuer. One of our amazing volunteers stepped up to foster these two little puppies so they became a part of The Devoted Barn family. 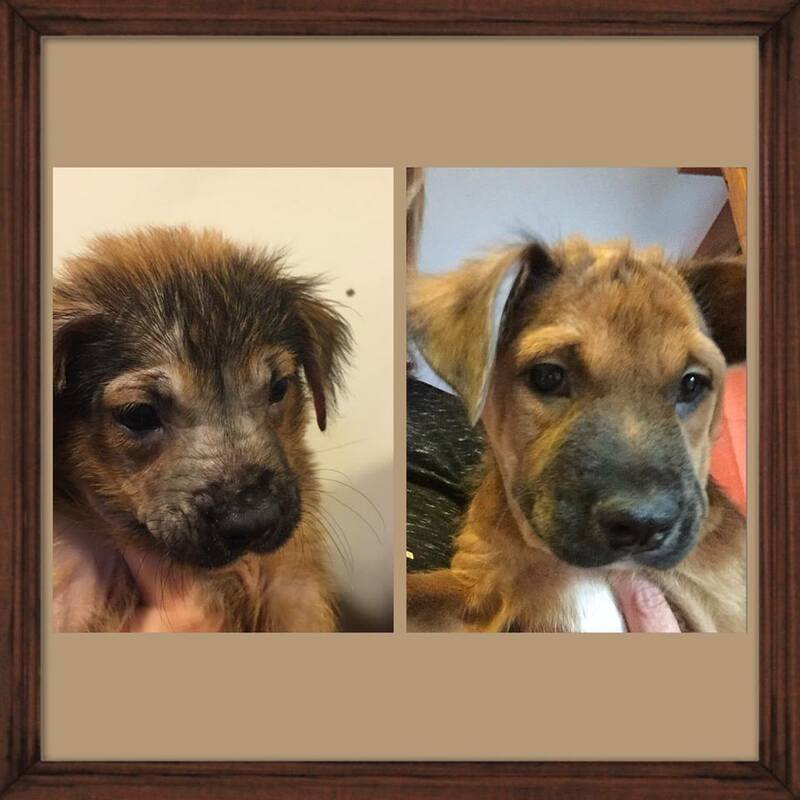 Pebbles and Bam Bam were in pretty rough shape when they were found. They were emaciated and suffering from a horrible case of sarcoptic mange. Sarcoptic mange is a type of mange that is especially itchy and contagious to both humans and other animals. 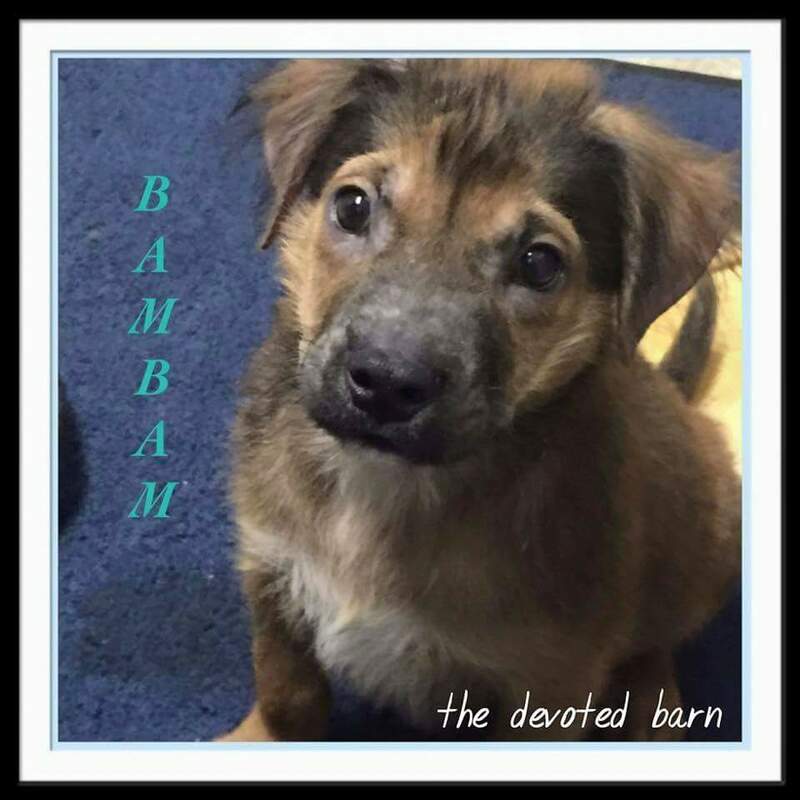 Pebbles and Bam Bam have been healing in their foster home. Their mange has completely cleared up and their hair is starting to grow back. They have also managed to put on some weight. Despite their rough start, their foster mom says that they are just the sweetest, funniest little pair of pups she’s ever met. These two will be available for adoption after their next skin scrape comes up clean. Stay tuned for updates on these little cuties!